HARD pressed by the big dry and months of handing feeding stock, the drought stricken farmers in the small north-west town of Bendemeer have today received a big hearted token of generosity from Coffs Harbour. The Bales for Bendemeer drought relief fundraiser today delivered an incredible sight for sore eyes. Laden with hay bales, a convoy of care rolled over from the coast, stirring dust in the parched paddocks but lifting spirits. 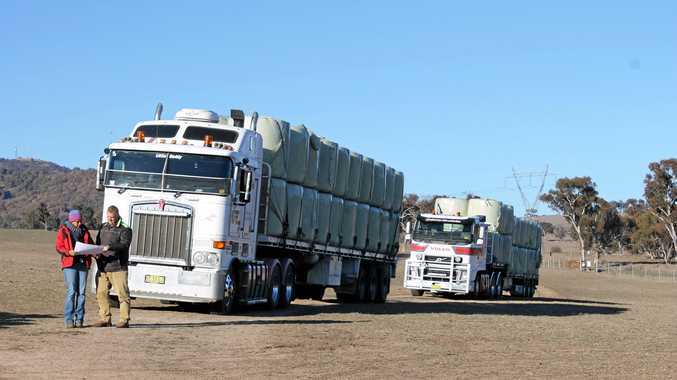 The small farming community situated between Tamworth and Uralla on the Macdonald River received two truck loads of silage from generous Coffs Coast businesses and locals. In a homecoming of sorts, Marty from the Coffs Hotel returned to the neck of the woods from where his family hails from, having helped to drive the fundraiser. In support, Coffs City Cranes and LFR & TA Cartage Contractors kindly donated their time to transport the precious cargo. 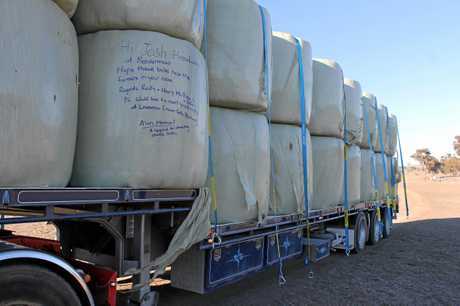 "The silage has been distributed to around 25 landholders in the Bendemeer area, all of whom are extremely grateful for the kindness shown from the greater Coffs community," said Hannah Heeney about the Bales from Bendemeer fundraiser. "The recipients have been overwhelmed by the generosity of all those who have donated their time, money, silage and bailing expertise." With the truckloads of hay, today came good news on the weather front. 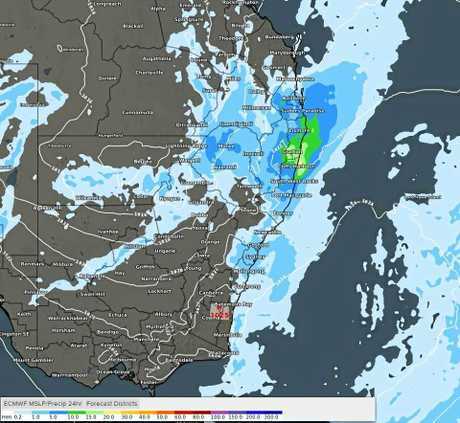 Bendemeer is forecast to see showers this Friday and Saturday, but with that said the reality is it will take weeks of rainfall to again see a flow in the Macdonald and grass shoots in the paddocks. That's why the delivery of the stock feed is so important. The fundraiser, staged by the Coffs Hotel sold hay bales for $100 and $30. 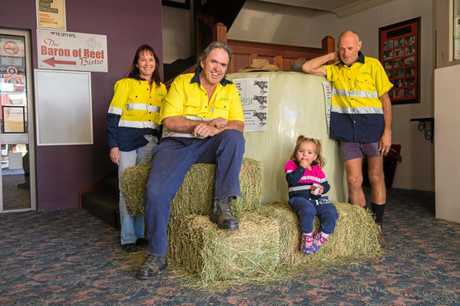 Marty's close mate of more than 18 years, Gary Stevenson, also donated tonnes of hay from his Bonville farm, while family operated Bucca Creek Pastoral Company donated half the cost of baling the hay. The individuals, families and businesses who bought a bale signed it with their name so the farmer receiving the bale knows who it has come from. "I've spoken to a few people in Bendemeer and they're really struggling. The farmers are getting close to shooting their stock," Marty said. "The Macdonald River is just trickling at the moment, it's about run dry. I used to swim in that river when I was a kid. "We want to help them keep going for a bit longer. 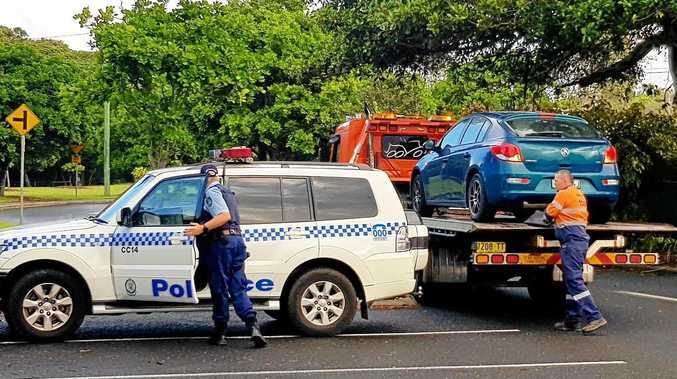 The Coffs contingent also plan this week to spend some time and money in the town, given the saying a dollar spent in a bush economy spins seven ways. "It's just something you've got to do. If someone needs a hand, you've got to give it to them. It's the Aussie way," Gary said of the fundraiser. Coffs Harbour has for decades held an association with north-west New England communities having long been a travel destination and weekend away for many of the town's farmers.